World No.1 Mohamed Elshorbagy narrowly avoided crashing out of the 2015 Allam British Open at the second round stage following a gritty encounter with top Spanish player Borja Golan at Hull’s Airco Arena today (May 13). 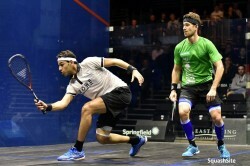 The 24-year-old Bristol-based Egyptian, who has failed to add to his World Series trophy tally since winning January’s J.P. Morgan Tournament of Champions, appeared to struggle at times with a heavily strapped right leg but managed to find enough in his locker to see off a spirited challenge from 32-year-old Golan. 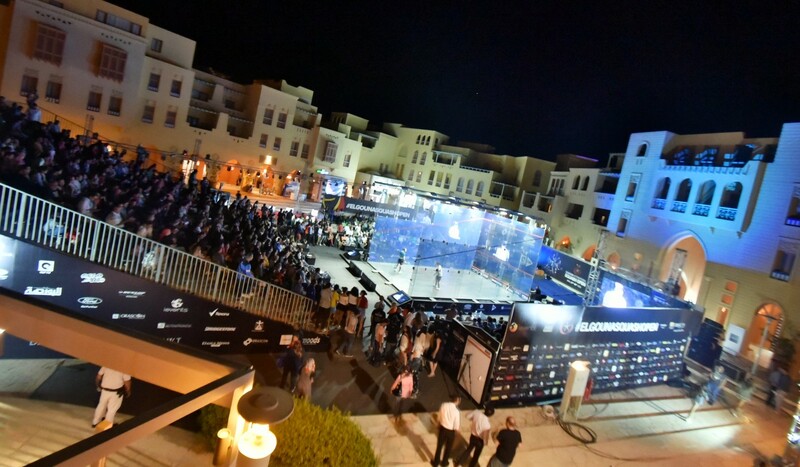 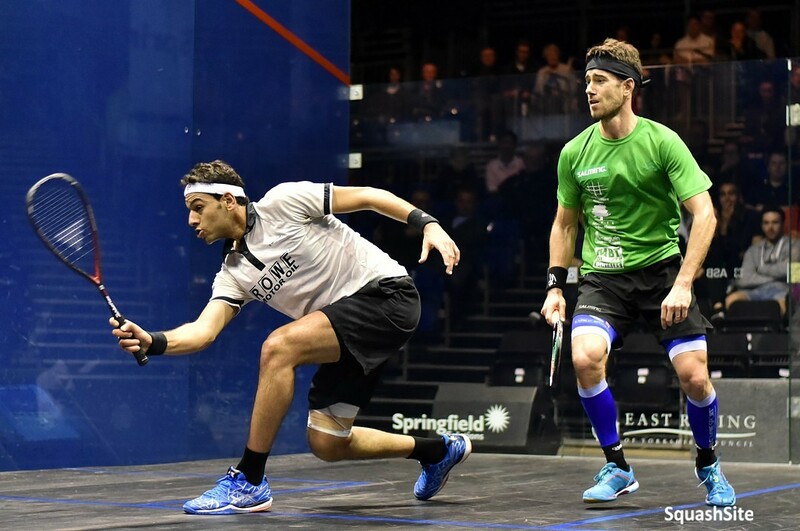 “Borja played very well tonight and he played completely differently to how he normally plays against me and he had me very nervous,” said Elshorbagy. 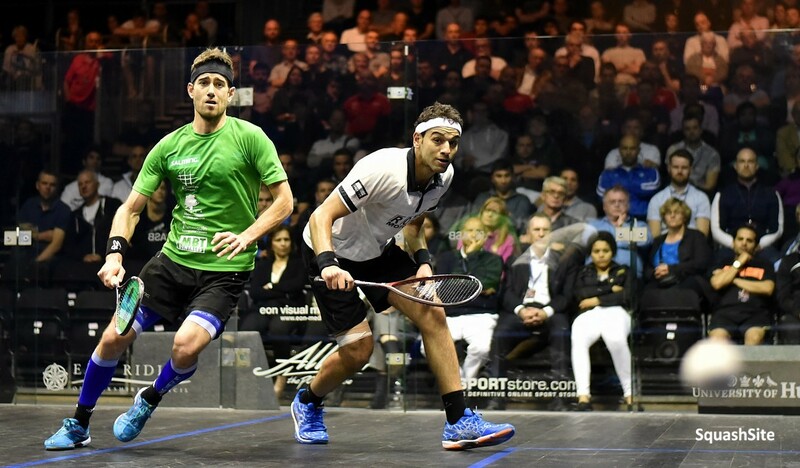 “Especially in the fourth game he played very well and I had to dig deep in the fifth and use some experience to stay in there and I’m just glad I was able to finish it off at the end. Earlier in the day England’s three-time British Open champion Nick Matthew, the 34-year-old from Sheffield, produced a tough come-from-behind victory over Frenchman Gregoire Marche after just over an hour on court and will now face a second consecutive Frenchman in the last eight in the form of World No.11 Mathieu Castagnet. 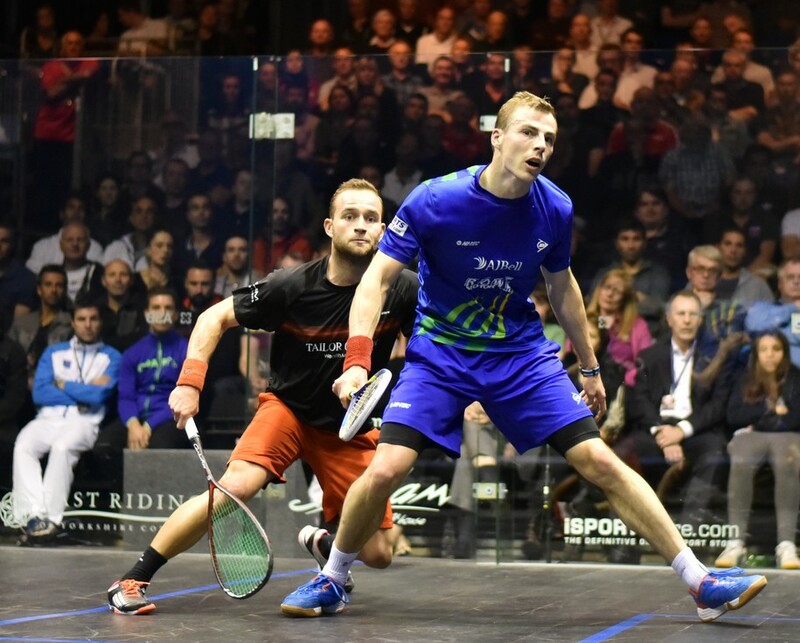 “Gregoire made me use every ounce of experience on the court tonight,” said Matthew. 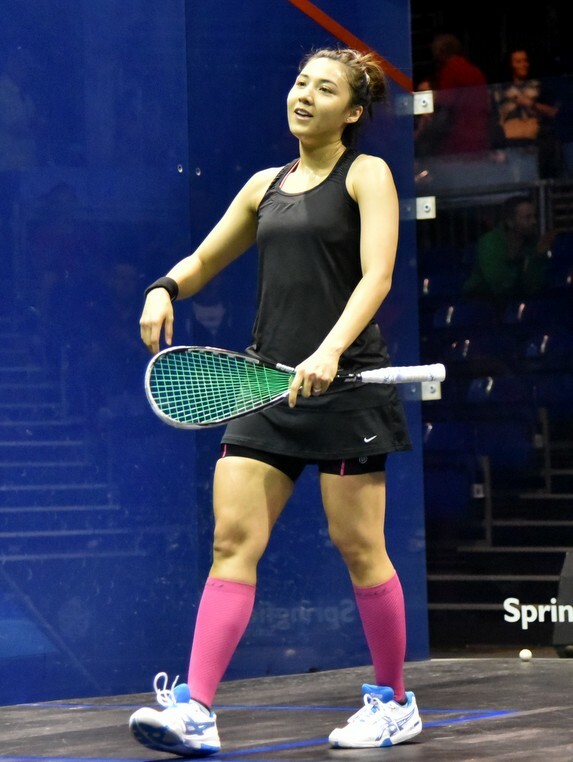 Malaysia’s Delia Arnold recorded a sensational second successive upset in the Allam British Open Squash Championships – and became the first qualifier to reach the quarter-finals of the WSA World Series event in Hull – when she beat Hong Kong’s No.11 seed Annie Au in her ‘best ever’ result in today’s second round clash on the all-glass court at the Airco Arena. 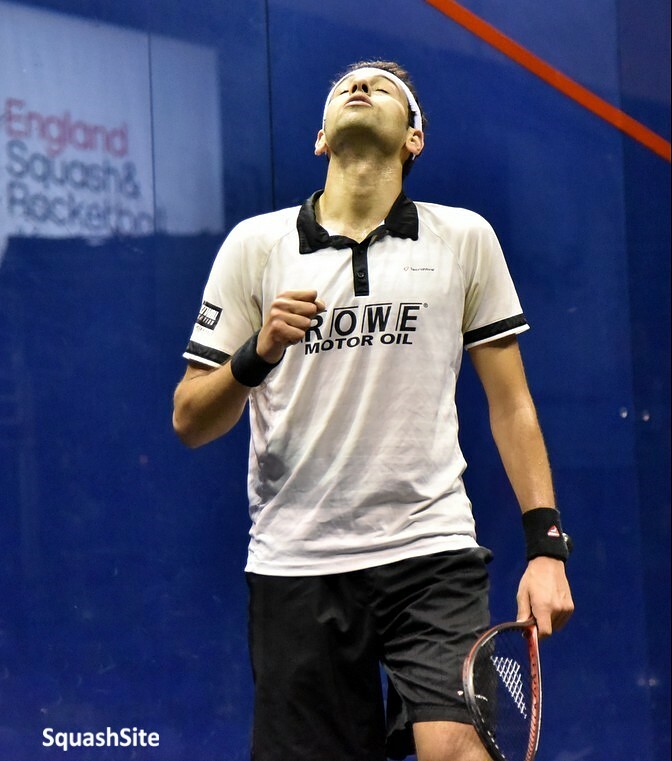 Just 24 hours after ousting England’s fifth seed Alison Waters, Malaysian number three Arnold, ranked 29 in the world, recovered from a game down to beat the Hong Kong No.1 – ranked 18 places higher – 7-11, 11-8, 12-10, 11-9 in 53 minutes to reach the world-renowned event’s quarter-finals for the first time. 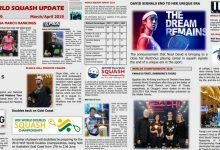 “That’s definitely the best result of my career,” said the 29-year-old from Selangor afterwards. 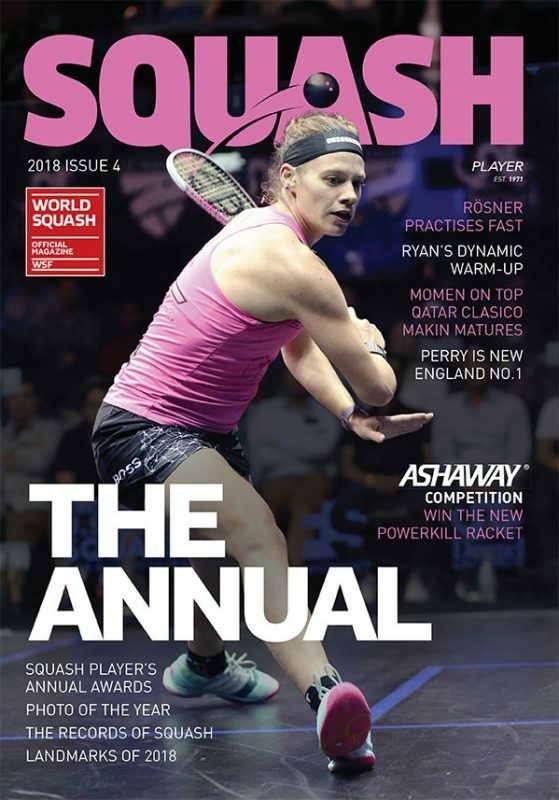 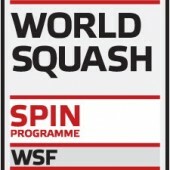 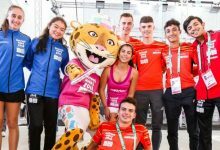 “I’m really happy to be in the quarter finals of one of the biggest events in the world – the squash has been great for me so far so I just have to keep the momentum going. 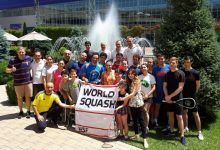 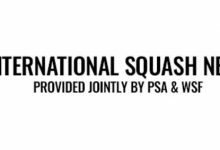 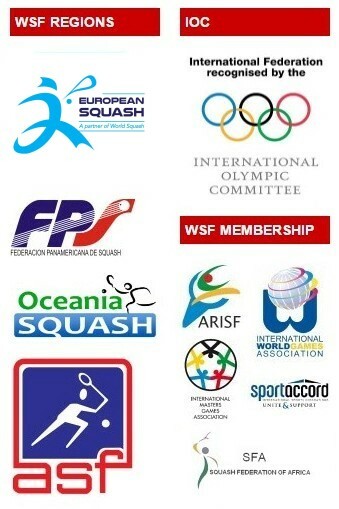 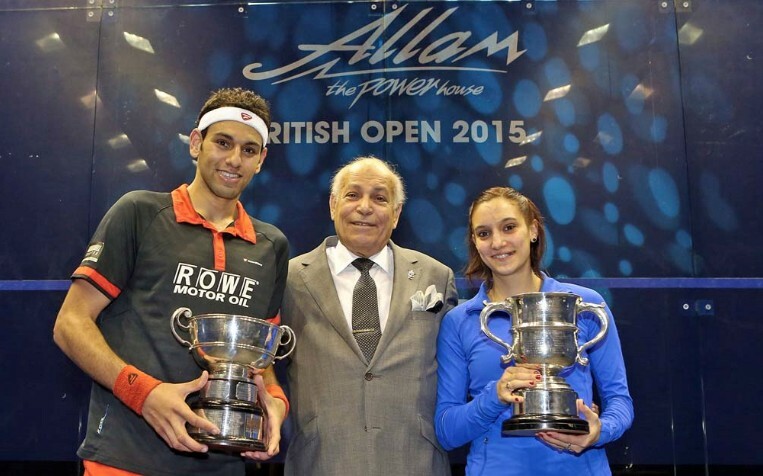 “Squash originates in England so it’s amazing to be in the British Open quarter finals. 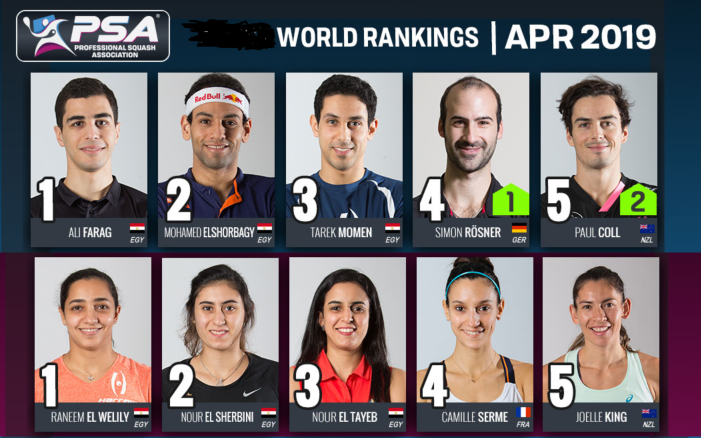 Arnold now has a tough task on her hands when she takes on world No.2 Raneem El Welily on Friday for a place in the semi-finals. 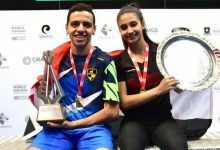 The second seed ended fellow Egyptian Yathreb Adel’s golden run when she beat the 19-year-old qualifier from Cairo – the reigning British Universities champion – 11-5, 11-5, 12-10. 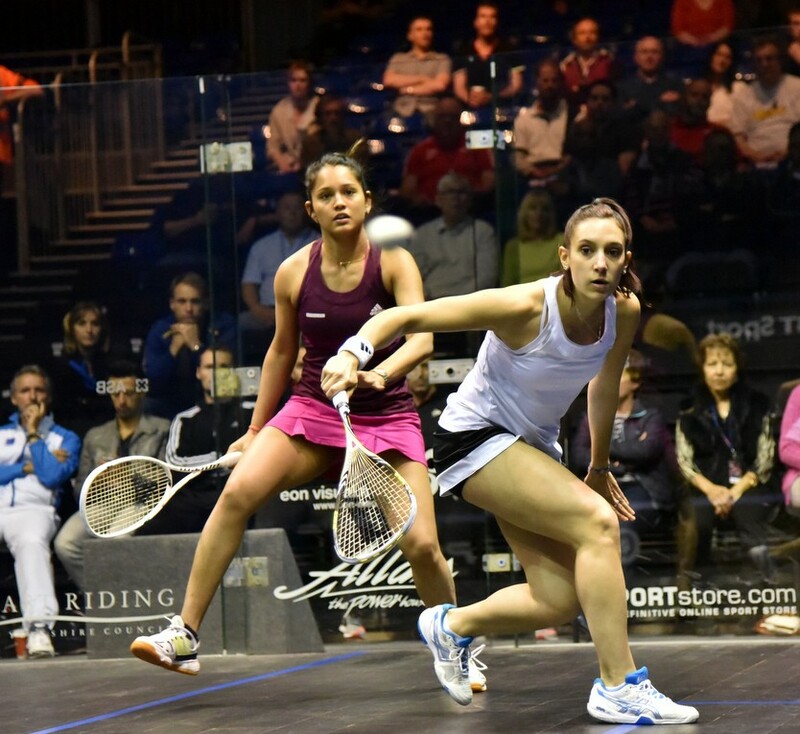 India’s hopes of a first ever women’s quarter-finalist were dashed by Camille Serme when the sixth seed from France cruised to an 11-5, 11-3, 11-2 victory in just 26 minutes over Dipika Pallikal, the No.9 seed from Chennai. 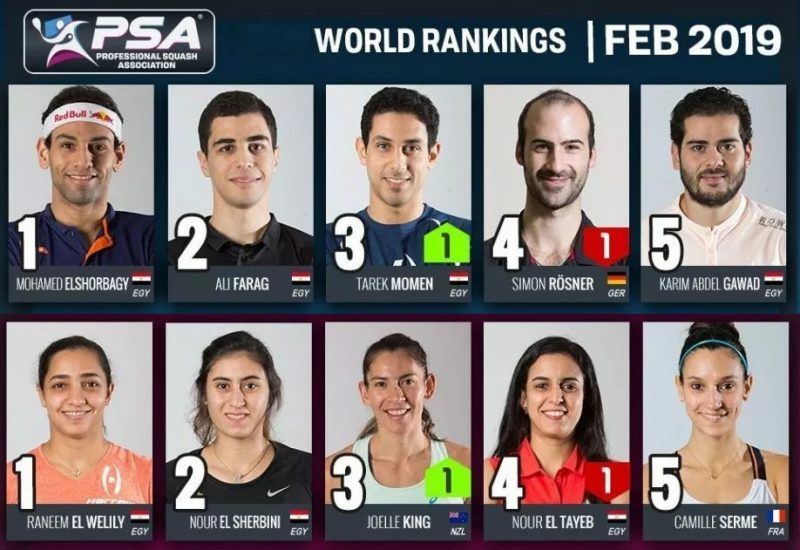 Serme, the world No.6 from Creteil, will now line up against Egypt’s fourth seed Nour El Sherbini. 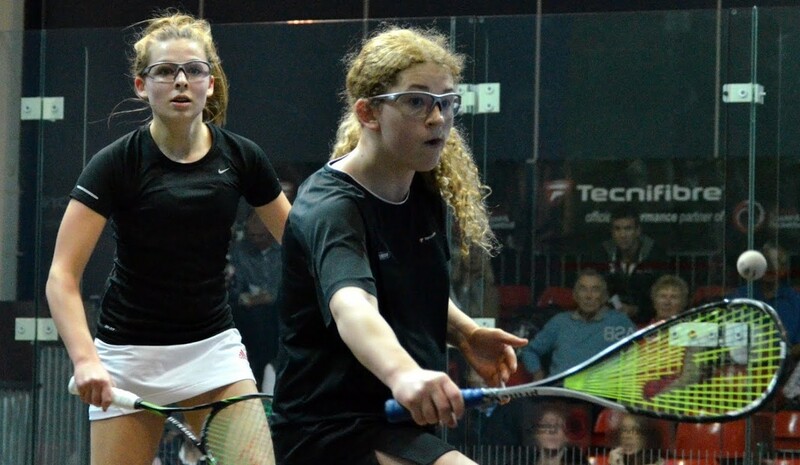 Runner-up in 2012, the 19-year-old from Alexandria ended South African interest in the event when she defeated Cape Town-based qualifier Siyoli Waters 11-2, 11-8, 11-5.